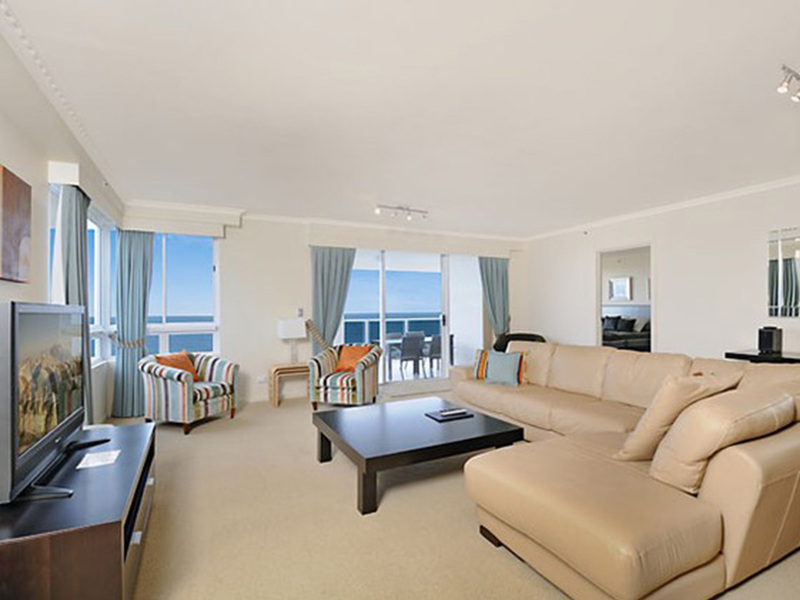 Find yourself in the heart of exclusive Main Beach, perfectly situated to experience the many stylish Main Beach restaurants, upmarket bars and boutique shops that line Tedder Avenue. 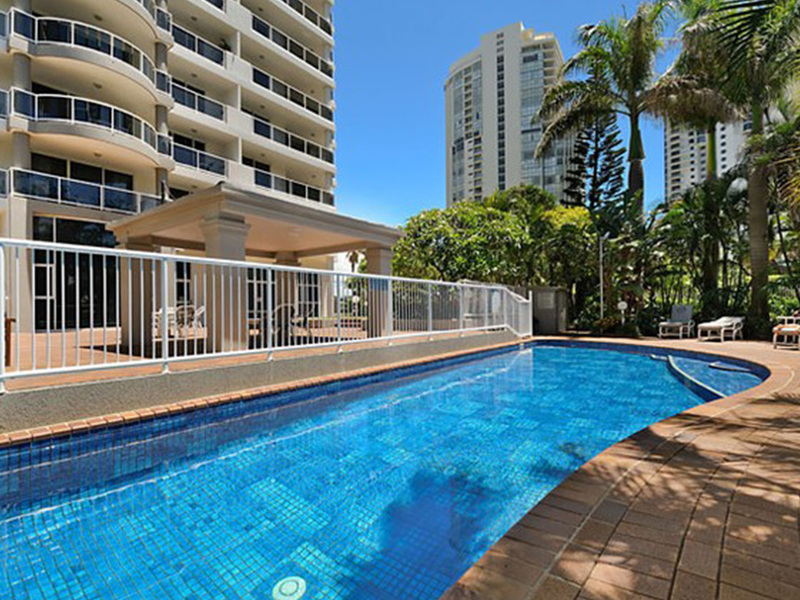 A short stroll takes you to glorious Main Beach where you can feel the sand between your toes and soak up the famous Queensland sunshine. 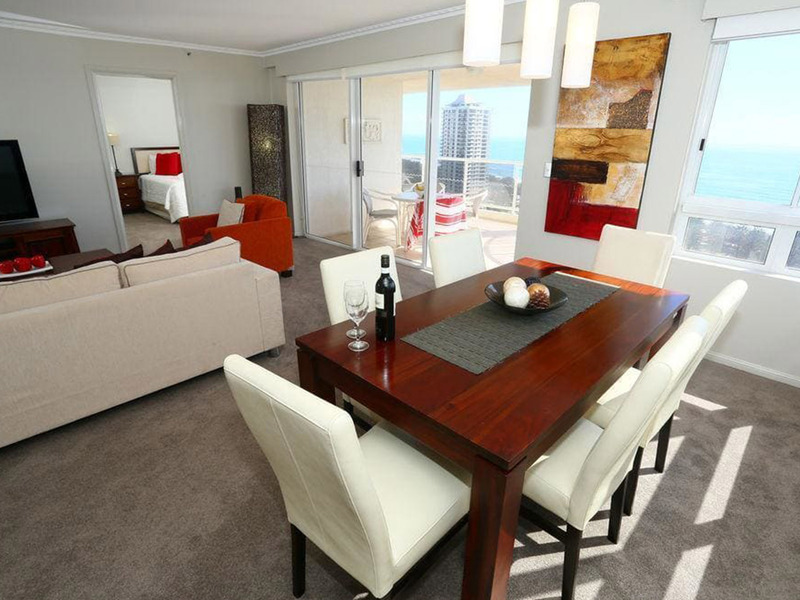 Oscar on Main captures the spirit and essence of fabulous Main Beach in every facet. 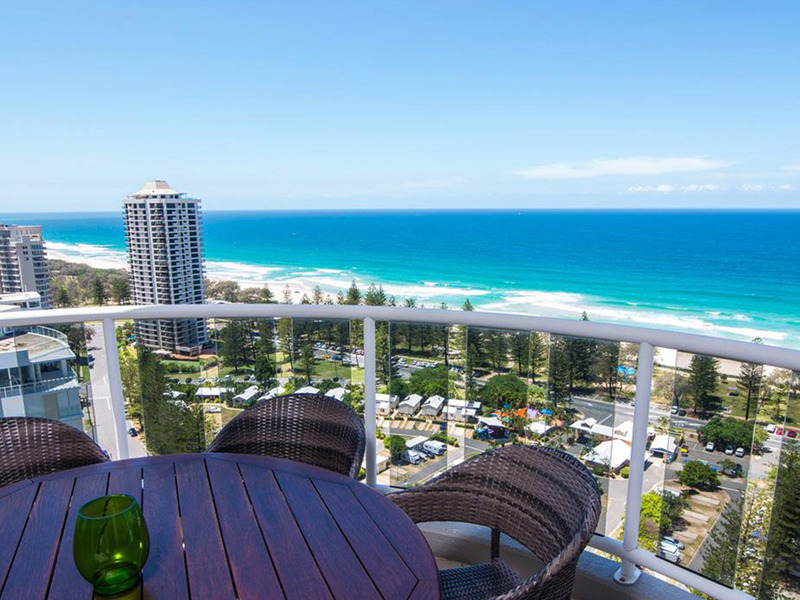 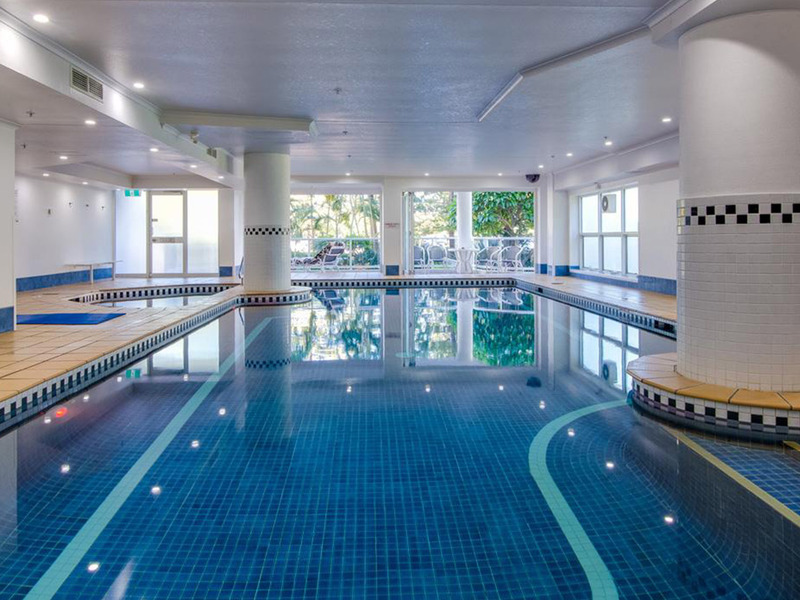 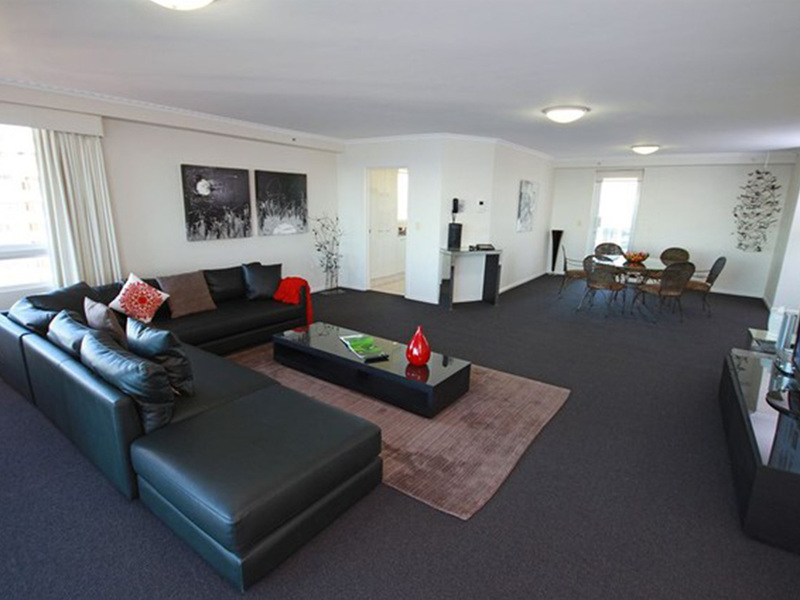 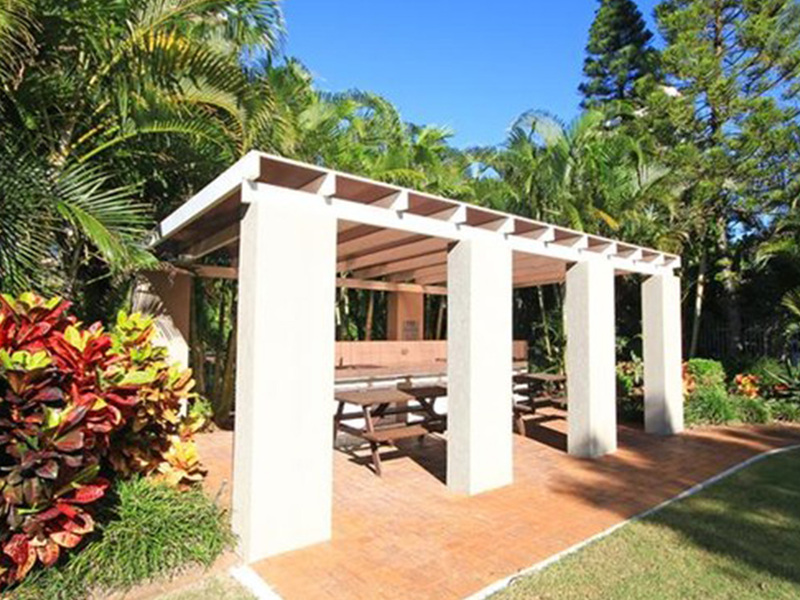 This first class 4.5 star resort is just a short stroll from Australia's famous Gold Coast beaches and many local Gold Coast attractions including Sea World which is only 5 minutes drive from this Main Beach apartment complex. 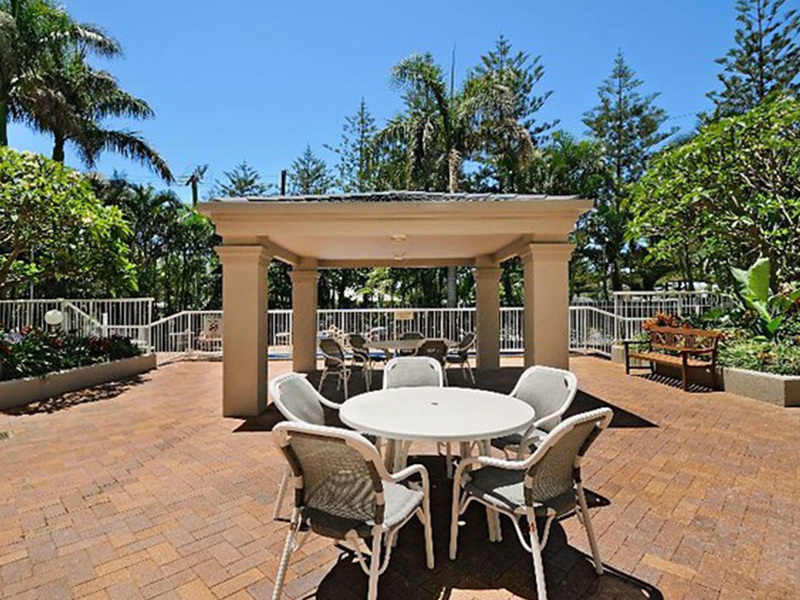 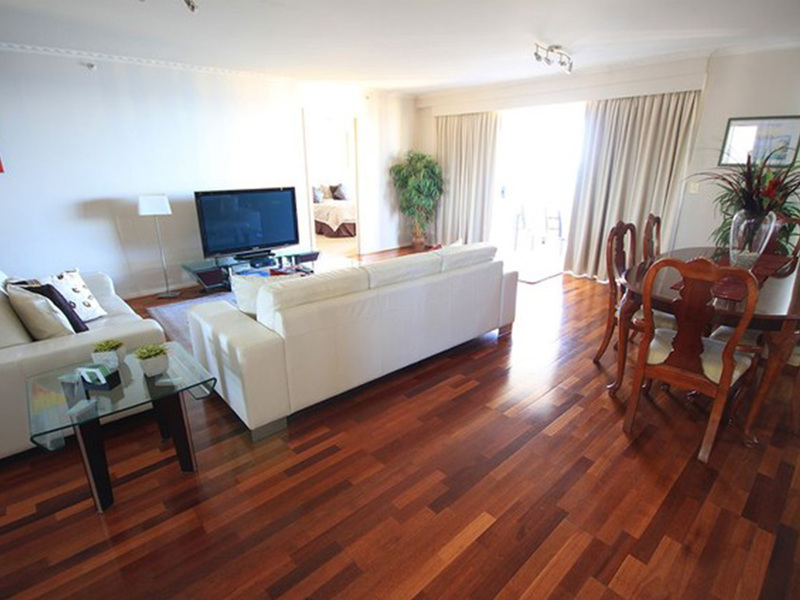 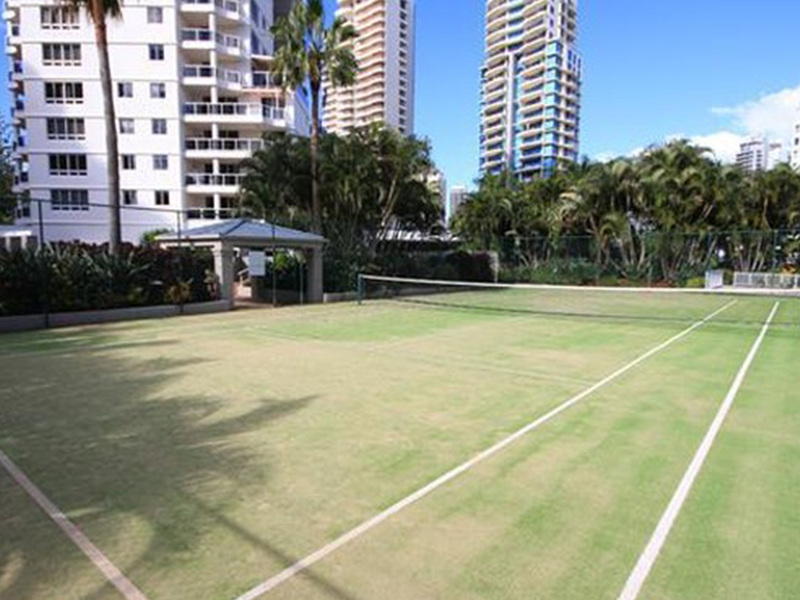 The superior apartment accommodation features supreme ocean views and excellent facilities including swimming pools, a tennis court and a beautiful bbq area all set in an idyllic landscaped gardens. 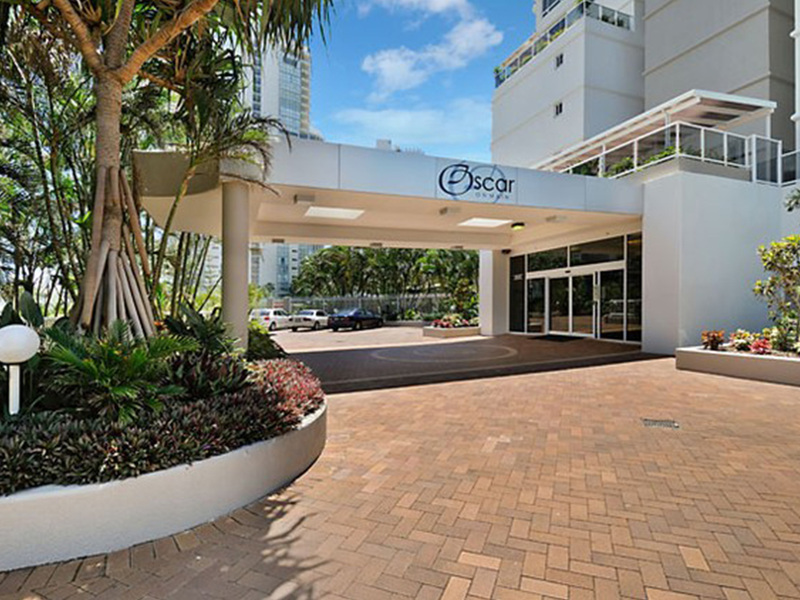 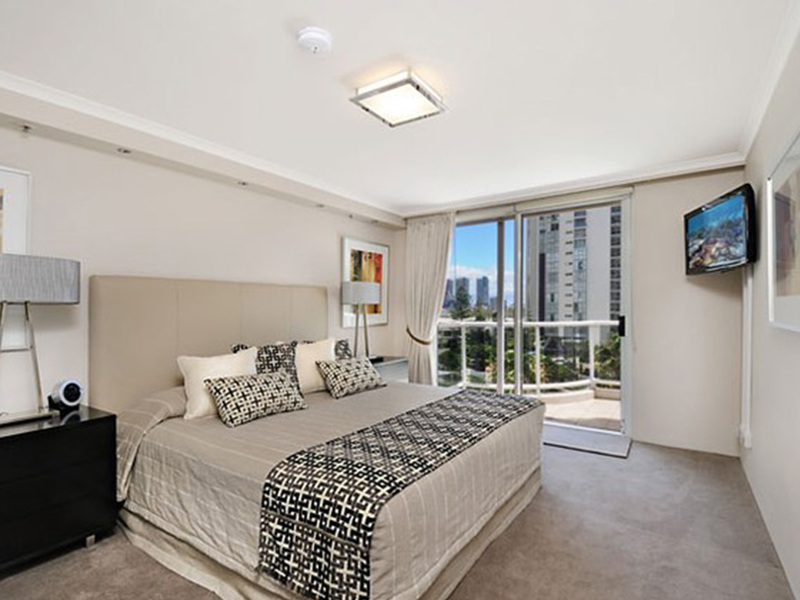 A short stay or an extended stay at Oscar on Main is the ultimate indulgence for your next Gold Coast holiday. 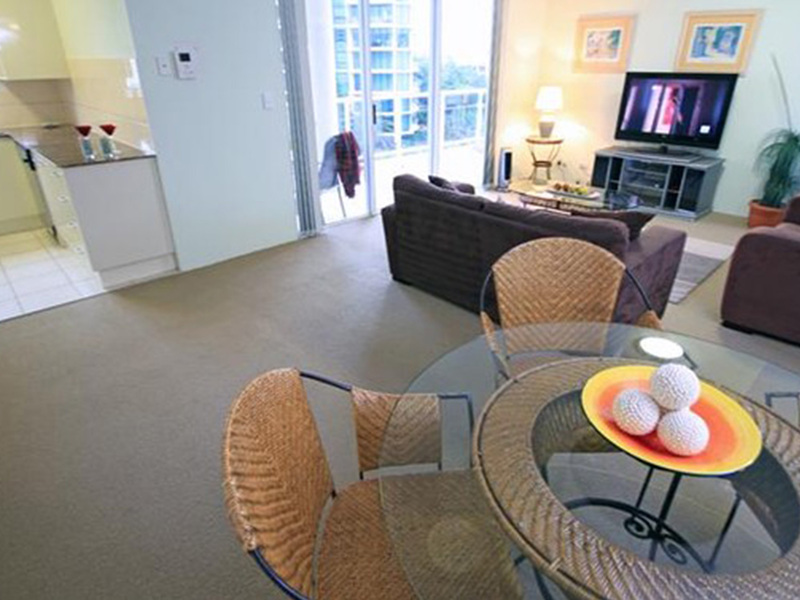 Garden Apartments overlook the tropical resort gardens. 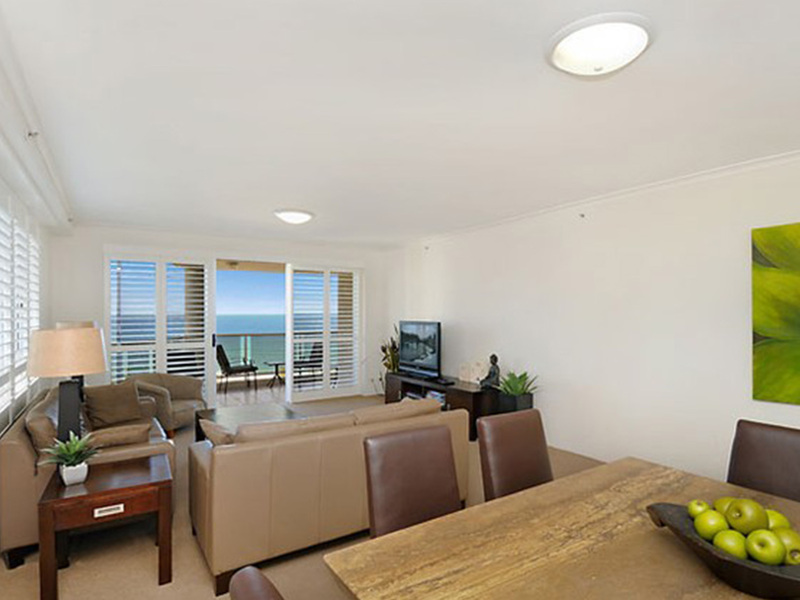 Ocean View Apartments feature unobstructed ocean views. 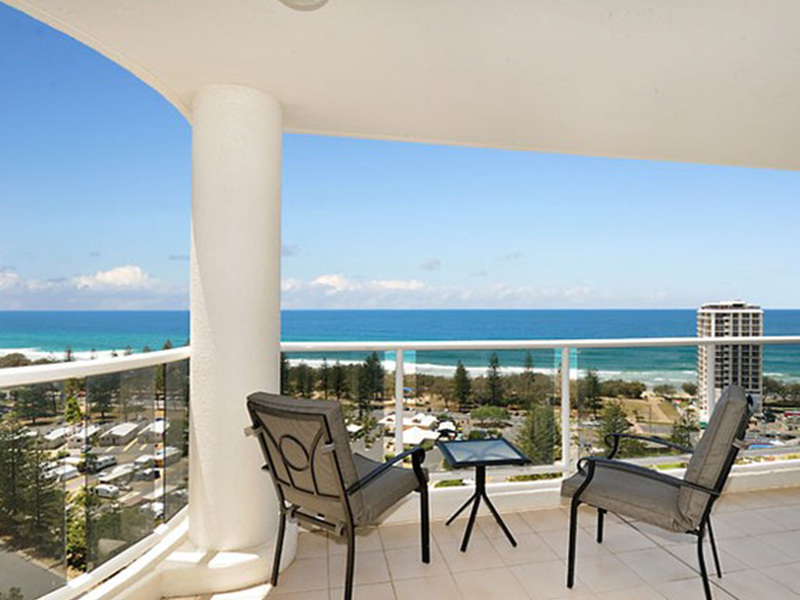 Superior Ocean View Apartments are situated on higher floors (above level 20) with unparalleled ocean views.